Installing WordPress on a web host is an easy task especially when you use installers that are freely available on your web host. The process is closely related to the installing WordPress on localhost since the steps are identical other than the location of the host. 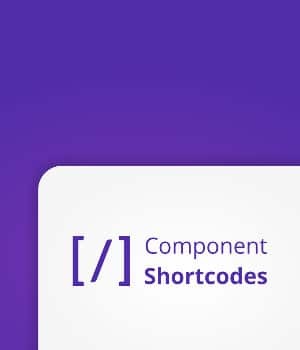 Lately, I don’t like installing WordPress using automatic installers since most have been bloated with promotions for premium themes and plugins something that I don’t like. When you use these automatic WordPress installers you end up installing plugins that you don’t want in your site. 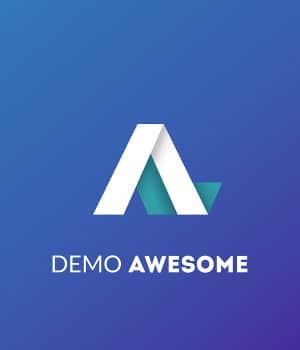 My all-time favorite automatic WordPress installer is Fantastico Deluxe which is rather a straightforward and easy to use quick WordPress installer. Since it was retired from my current web host – Hostgator, I have been installing WordPress manually since the alternatives are not the best. I am going to show you how to install WordPress on any web host manually. This can be a good way to install WordPress since you have control of every process. You create a database with your preferred name; you crate your preferred usernames and passwords. Some automatic web host WordPress installers will create the database and passwords automatically. Let us look in details at each of these options. 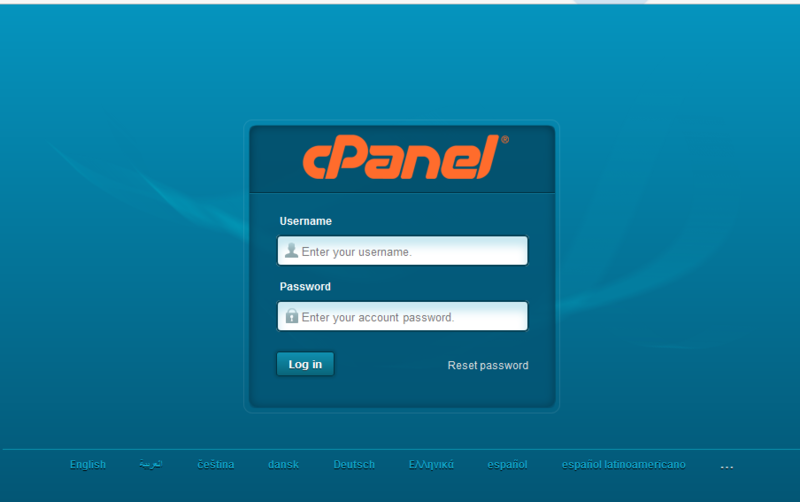 First we will start with installing WordPress manually on web host via the Cpanel. You can install WordPress manually on your web host by following the following five steps. Please ensure you take care not to overrun an existing WordPress installation on your domain. For this tutorial, I will be installing WordPress on a subdirectory in my parent domain. If you are installing in a domain, identity the domain site folder. If you added the domain and the DNS is set the respective site folder should be located in a path like this one: public_html/yoursite.com. Open this folder and upload the WordPress zip file there. To upload WordPress click on the upload icon and select the zip file from your desktop. 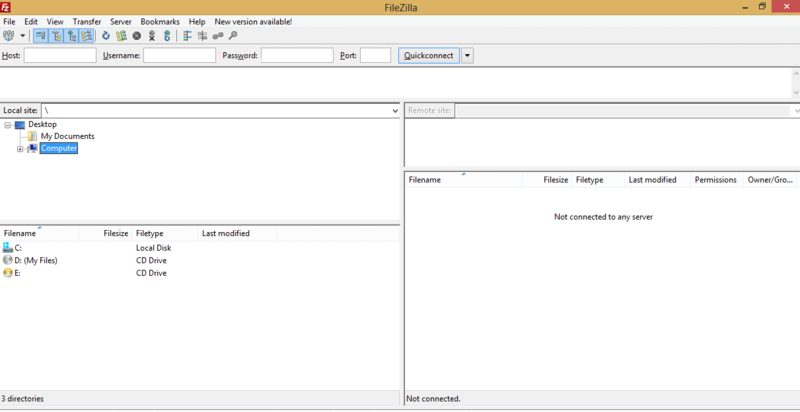 When WordPress upload is complete you should extract all the files in this folder and delete the zip file. After downloading and uploading WordPress successfully to your site folder it is now time to create your site database. Creating a database on your web host may vary from one host to another but the most basic way of creating a database is through MySQL wizard. Click on MySQL database wizard button in your web host control panel and follow the steps to create a database and create the user. When you create the database user remember to assign the database user global privileges. Allocate the newly create database user all the global privileges. 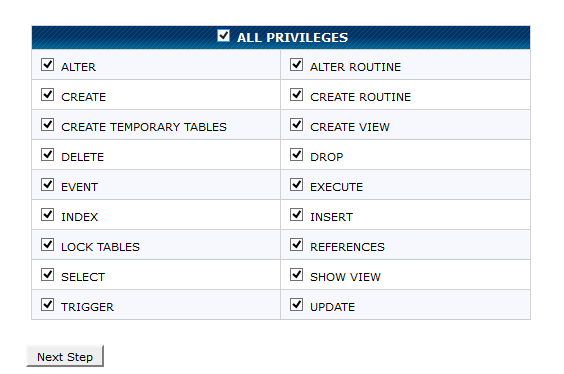 Assigning user privileges for specific database can also be undertaken using Phpmyadmin. There may also be possibility to create the database under the Phpmyadmin panel on your web host. For my web host we must use MySQL wizard to create the database but manipulation of the database is done using Phpmyadmin. 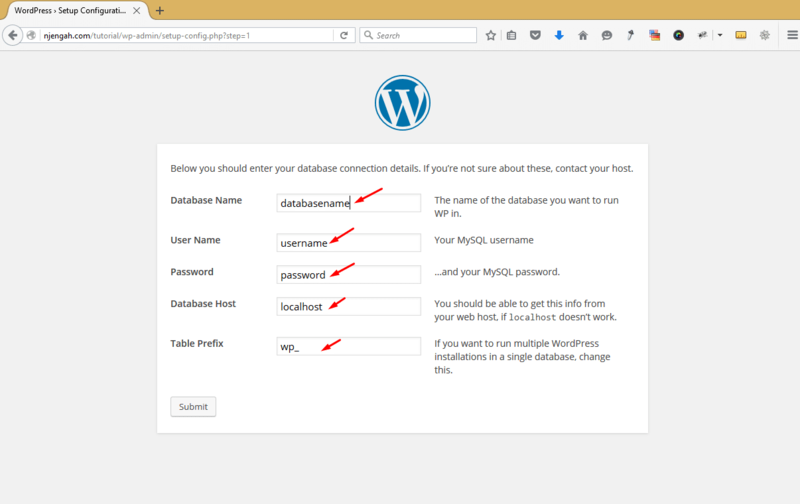 I outlined the process of creating MySQL database using Phpmyadmin in my previous tutorial – installing WordPress on localhost Xampp & Wamp. The process is basically the same with creating a database via web host Phpmyadmin panel. After you have created the database and added a user who has global privileges it is time to now start setting up your WordPress installation. When you visit your website you should now see the WordPress installation screen. 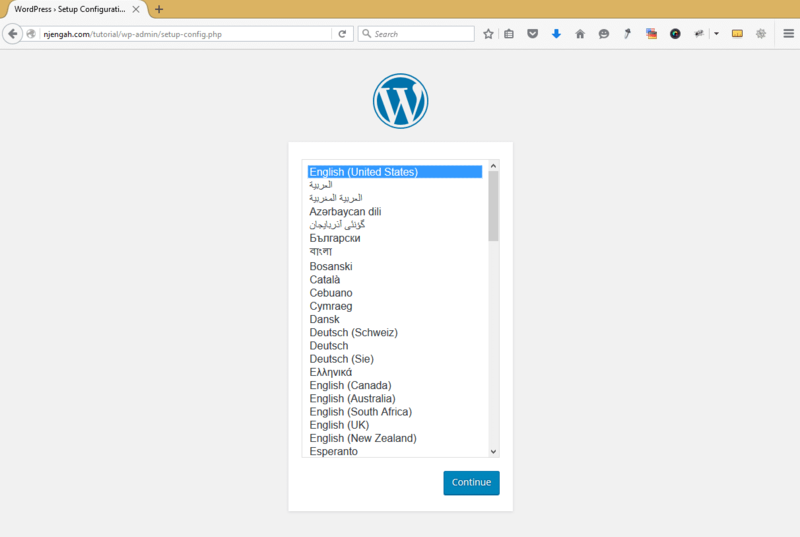 Select the language you want to install WordPress in and proceed to database configuration. Fill in your corresponding database details; the database name, the username, password and host. Please note the host name always remains localhost. It is localhost since it is the relation between the installation and the database, they are both located in the same server thus localhost. 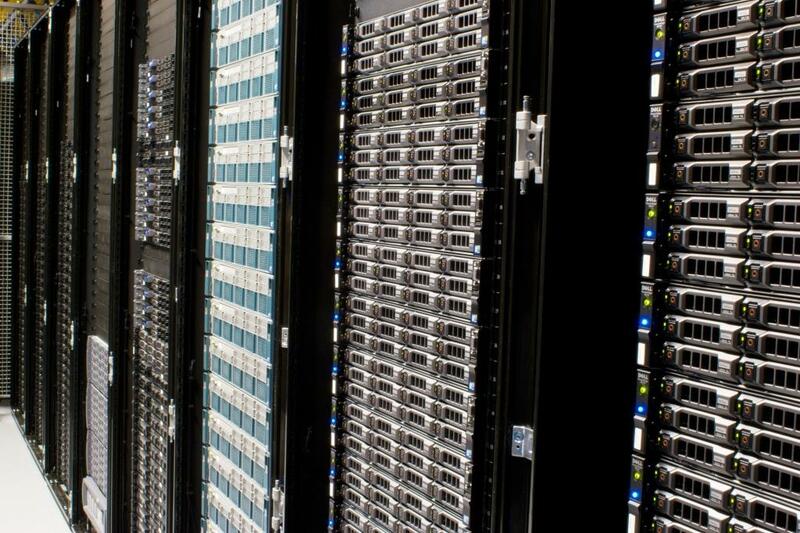 This may also vary in rare circumstances where the host provides a database URL or host IP. After filling in your database configuration settings, proceed, if they are correct you should now see the WordPress installation page. Now fill the details about your site, the site name, admin email, username and password then run WordPress installation. When you have completed installing WordPress manually on your web host, you should now test to see everything is working well. Get the logins from your admin email or where you saved and go to WordPress login screen and login to test your site. If you followed everything correctly, you should now have a functioning WordPress installation on your domain or subdirectory. Please not there is the subdirectory name in the .htaccess indicating the paths of your URLs. You can learn more on how to configure you .htaccess from Ultimate WordPress .htaccess Guide. The process of installing WordPress manually via FTP is largely the same as that of control panel. You should first create the database via the Cpanel. We have successfully installed WordPress manually on web host using the control panel and also using FTP. 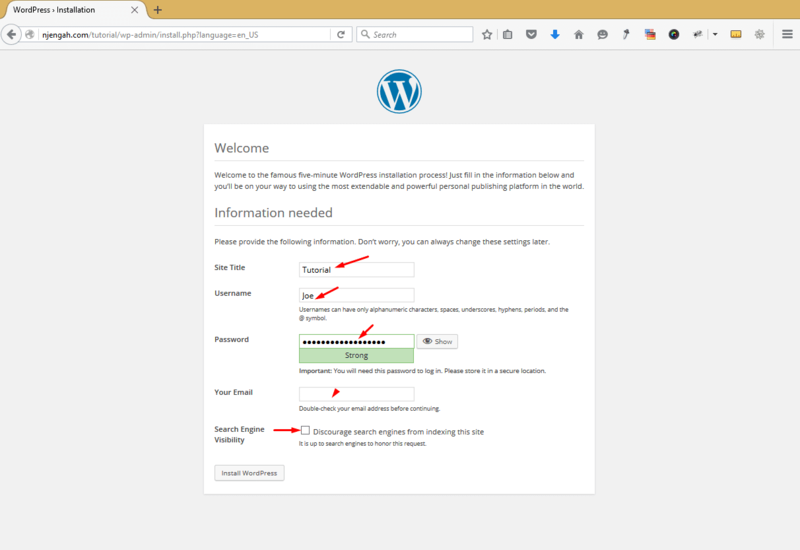 You too can use these five steps to install WordPress on your web host if you want to be in control of things and don’t want to use the quick WordPress installers. The process of installing WordPress whether on localhost or on web host is largely the same, since you need to first create a database then link it up with WordPress. I hope this article has enlightened you on how to install WordPress manually on the web host. If you have further questions, compliments or want to seek clarification, please leave us a comment.